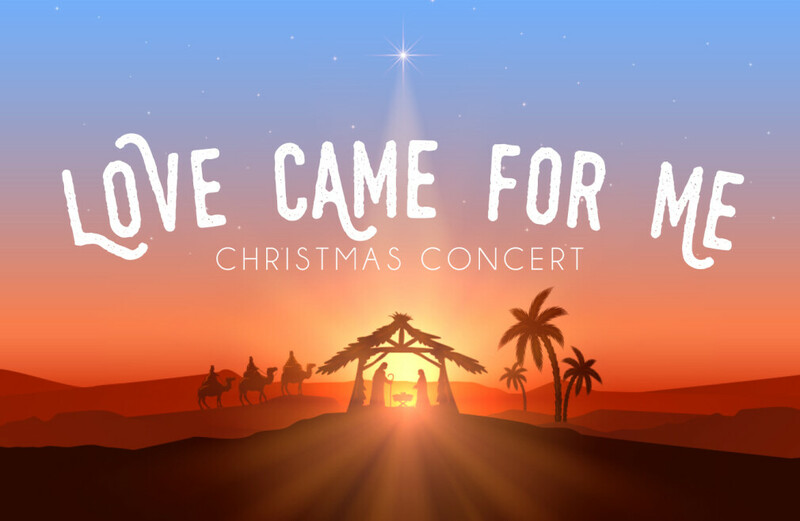 This Christmas, the Worship & Arts ministry will be presenting “Love Came For Me”. This is a free, evening Christmas concert on Saturday, December 8 and Sunday, December 9 at 6 pm each night. These concerts will feature our combined choirs, orchestra and band along with soloists, ensembles and some of our children and students. Pastor Allen jackson and his wife Judi will host the evening as we experience a magical night of Christmas music. Be sure to invite your friends, share our social media posts and make plans for your family to attend this free concert event! Childcare for children four years and younger is available by registration only.